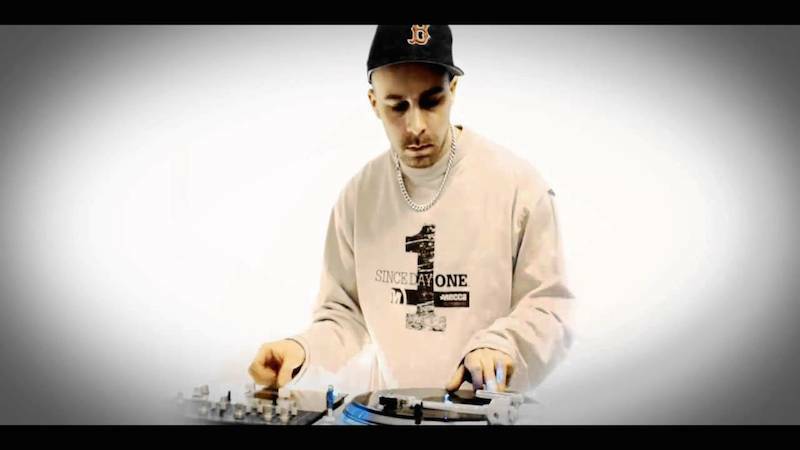 We are sad to report that Droppin’ Science core member and well respected DJ/Producer/Turntablist DJ Daredevil a.k.a. Ben Smith has recently been hospitalised with spinal cancer, rendering him paralysed from the waist down. With his incredible spirit, determination and bravery Ben’s survival is a given, but his recovery and rehabilitation will be a slow process. 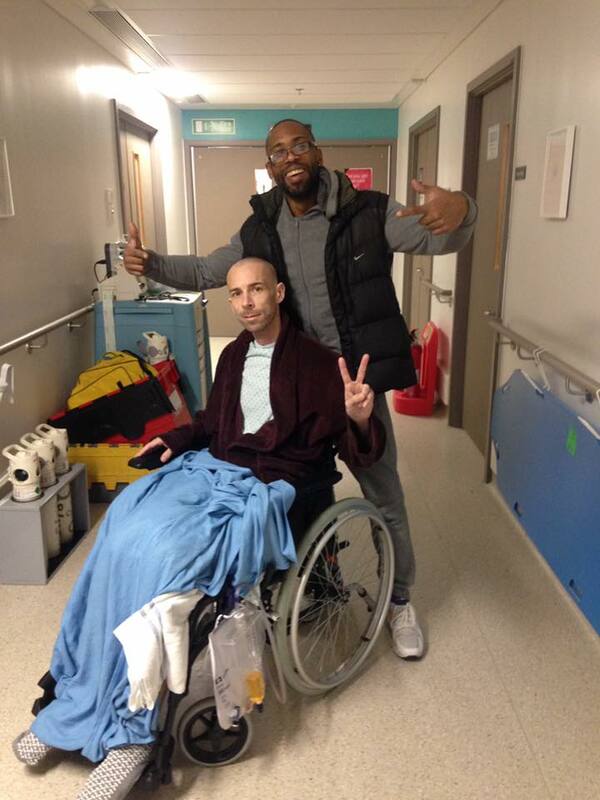 His brother Matt Smith aka Matman has set up a gofundme crowd-funding page to help raise the financial support he will need upon his discharge. Click the link below to help out – all donations big and small are very welcome! Please share with your networks where possible. In December 2016 Ben Smith a.k.a. DJ Daredevil rapidly lost the use of his lower body. After suffering months of back pain his feet and legs began to swell, and within a week he could no longer walk. He was admitted to hospital just before Christmas, where he was diagnosed with Burkitt’s Lymphoma – a high grade and fast growing cancer. A large tumour was found on his spine, causing nerve damage and paralysing him from the waist down. Ben is currently undergoing chemotherapy and radiotherapy treatment at St Bart’s hospital in London until around March / April 2017. He stands a good chance of getting back on his feet in the future, however the recovery time is likely to be a matter of years. He currently rents a 4th floor flat in a building with no lift, and so urgently needs to arrange specially adapted accommodation for when he is discharged.